BCT, one of the UK’s two remaining volume tile manufacturers, has announced that it has gone into administration on 30 January and ceased trading with immediate effect. 313 redundancies have been announced immediately, including 100 at the company’s Cleckheaton, West Yorkshire, site. The company’s headquarters are in Newton Abbot, Devon. A further 67 employees will be kept on for the time being, in order to support the “orderly winding down of the business”. 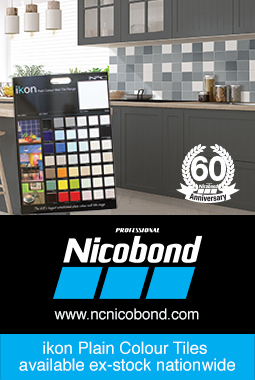 “British Ceramic Tile Limited is a leading player in the manufacturer of ceramic tiles, with a longstanding heritage in the local communities in which it operates and a stellar reputation for its quality products,” said Andrew Sheridan. « Previous post « TTA AWARDS – TICKETS NOW ON SALE!